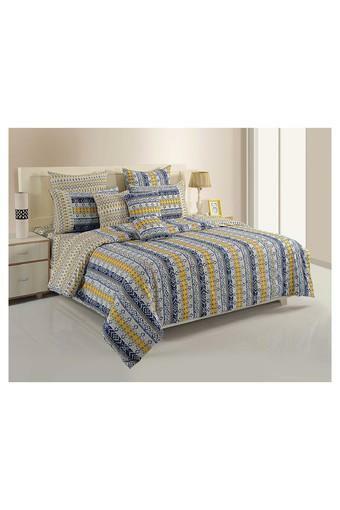 Give a new twist to your room by adding this beautiful single bed duvet cover. Crafted with care using the premium quality cotton fabric, it ensures that you get the soft feel while relaxing. 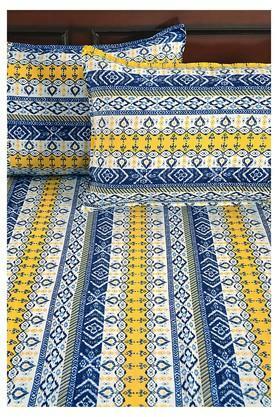 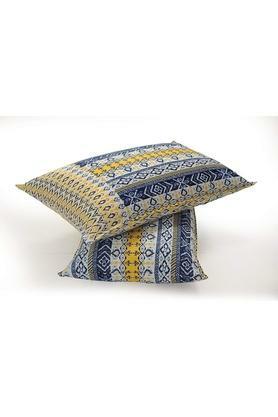 It also flaunts a attractive ethnic print pattern to make your bedroom look trendy. Dimensions: Duvet Cover - 229 x 152 cms. 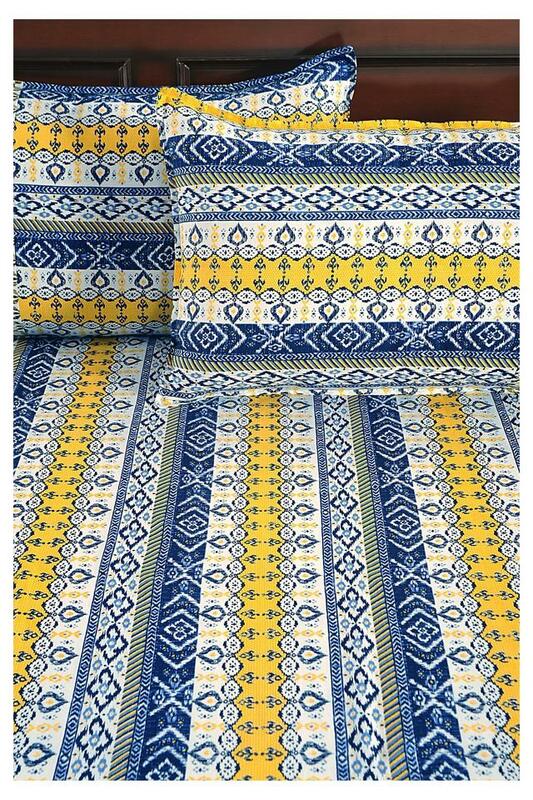 Enhance the decor of your room by this beautifully crafted single bed duvet cover from the house of Swayam.